Smart city data come from heterogeneous sources including various types of the Internet of Things such as traffic, weather, pollution, noise, and portable devices. They are characterized with diverse quality issues and with different types of sensitive information. This makes data processing and publishing challenging. 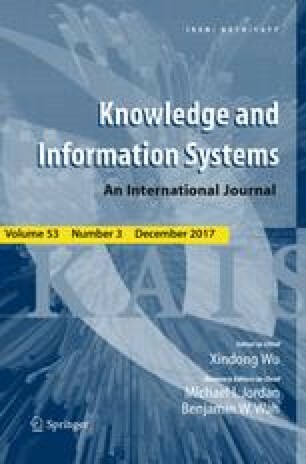 In this paper, we propose a framework to streamline smart city data management, including data collection, cleansing, anonymization, and publishing. The paper classifies smart city data in sensitive, quasi-sensitive, and open/public levels and then suggests different strategies to process and publish the data within these categories. The paper evaluates the framework using a real-world smart city data set, and the results verify its effectiveness and efficiency. The framework can be a generic solution to manage smart city data.